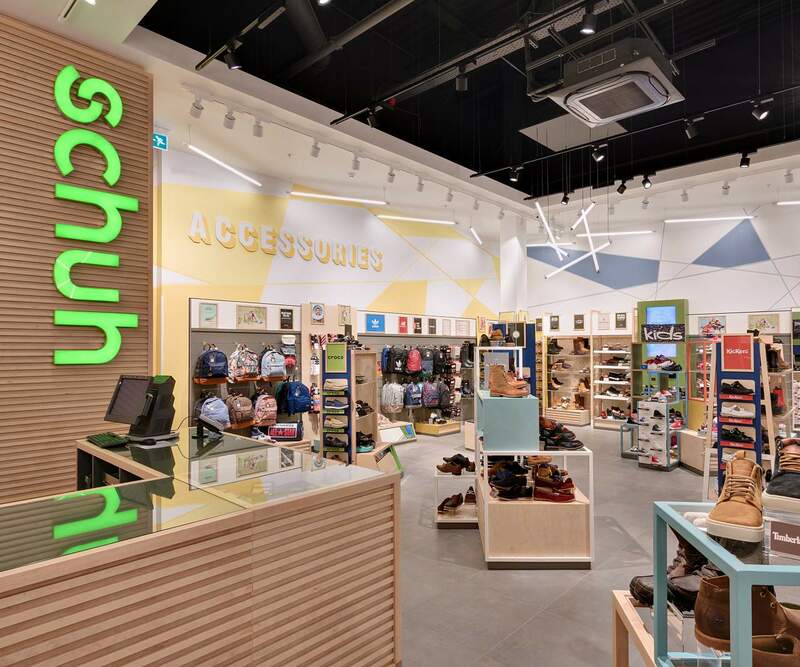 MRA is pleased to announce that its new interior concept for leading footwear retailer schuh, known as twentyFIFTEEN, has been launched at its highly popular Bluewater Store and is now officially open. 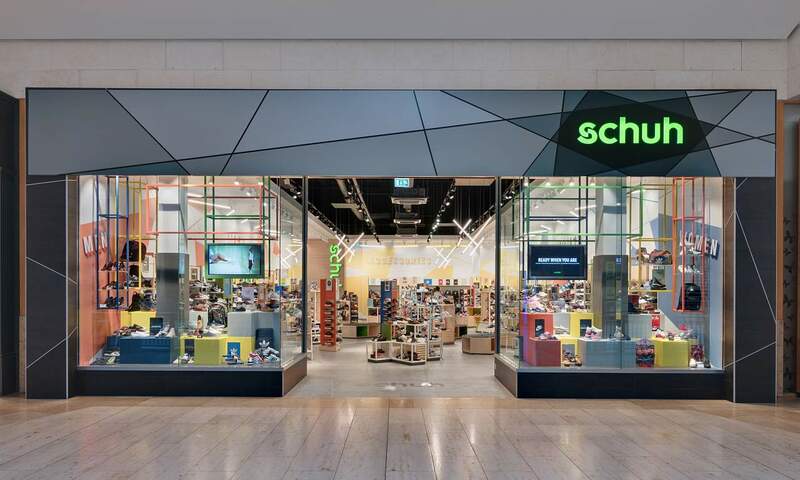 Established in 1981, schuh has grown to become a hugely successful omni-channel retailer, striving to continuously improve its commercial offer, drive and maintain competitive advantage and provide a shopping experience to its customers that is engaging, seamless and stress-free. 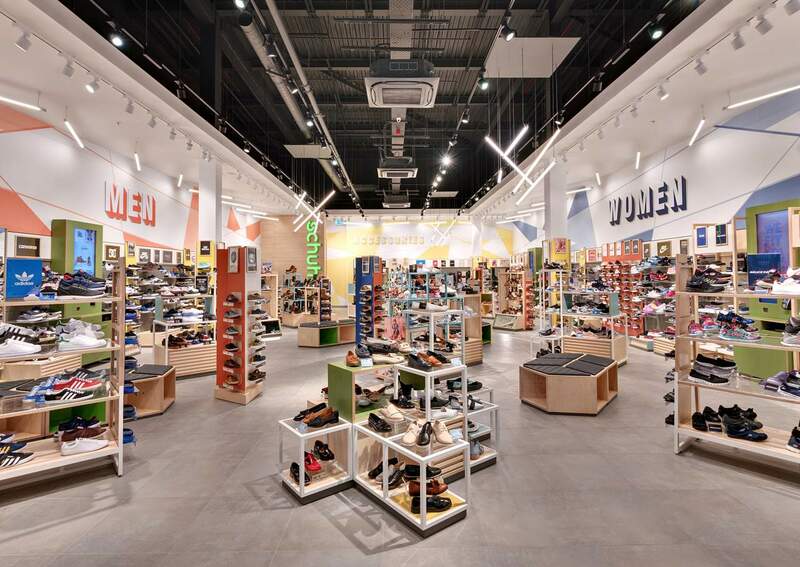 MRA was invited to create a new physical retail space that communicates these values of innovation, service and convenience. 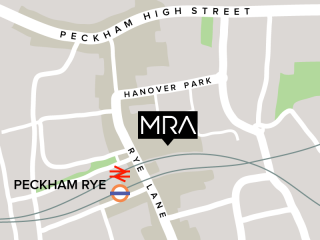 ‘What MRA have created is an interior design that captures the zeitgeist from both an aesthetic and technological point of view; a concept that fully represents the brand in 2015’ (Anshu Srivastava, MRA Director).